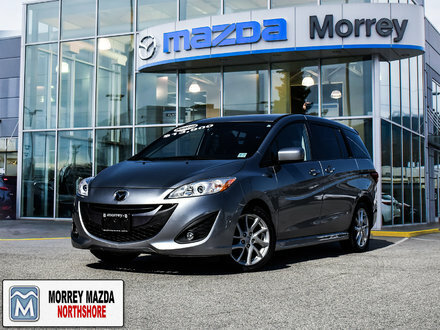 Top of the Line Mazda5! Sliding rear doors. 6 Passenger. Fantastic to drive. Click. 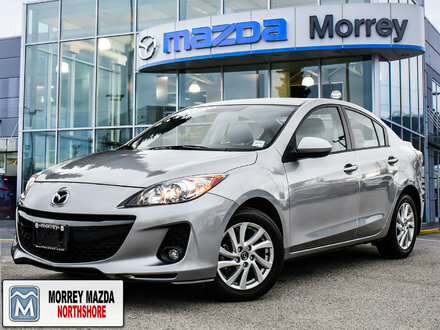 Purchasing a pre-owned vehicle is never as easy as it sounds. 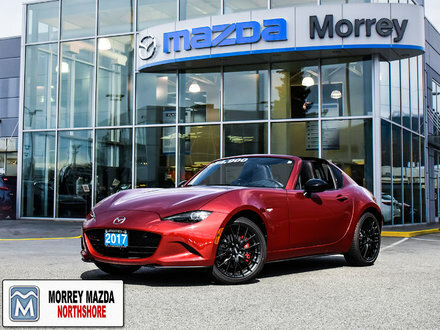 There are an overwhelming amount of options on the market and various dealerships clamouring for our attention. 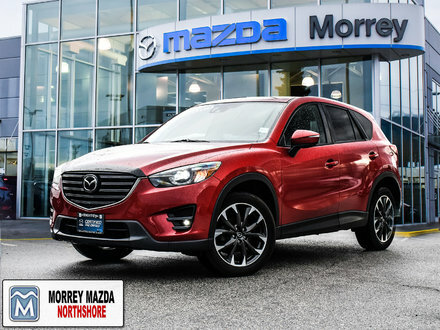 At Morrey Mazda of the Northshore, we believe we have to take everything one step further in order to gain your trust. 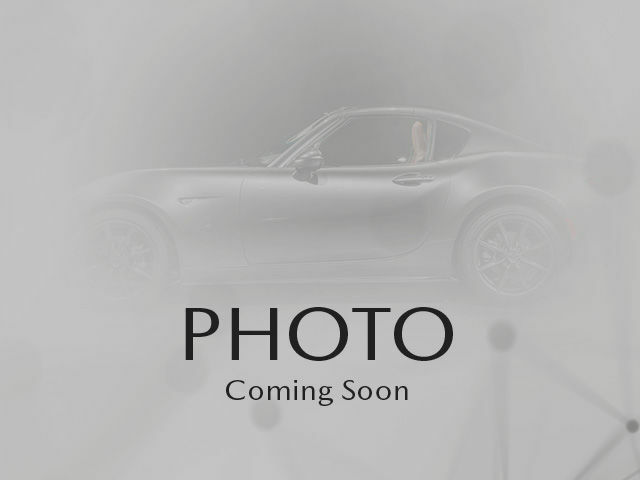 We begin by ensuring that the pre-owned vehicles on our lot are of the highest quality. To do so, we inspect every pre-owned car, SUV, and truck with the utmost care. 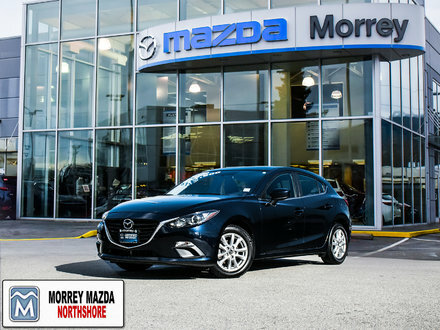 Most of the pre-owned vehicles you’ll find in stock at Morrey Mazda of the Northshore are ones that we have maintained over the years and therefore know very well. While inspecting every vehicle, we ensure that anything that needs repairing is fixed. 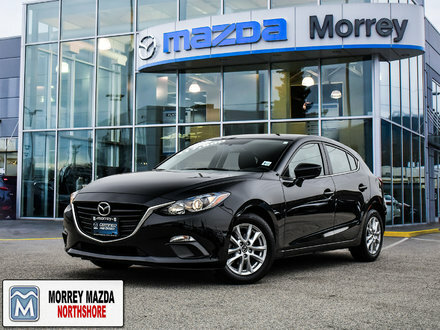 You can rest assured that every car you see on our lot meets our standards for quality and performance. 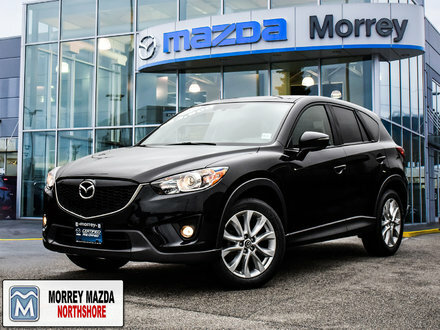 When you meet our knowledgeable and dedicated team, you’ll know you’ve made the right choice. We are proud of the quality of our customer service and enjoy helping everyone who comes through our doors. If you have any questions or require information, simply ask one of our experts for help. 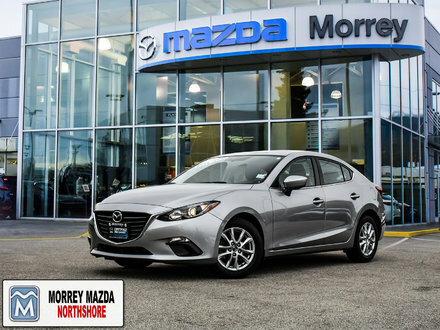 At Morrey Mazda of the Northshore, we also offer competitive prices for our pre-owned vehicles. Check out our special offers and start saving today. 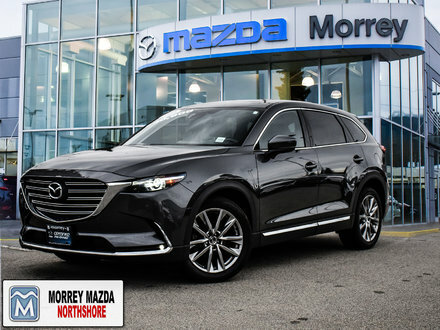 Book your appointment through our online form or call our sales department to find out more about our pre-owned models. 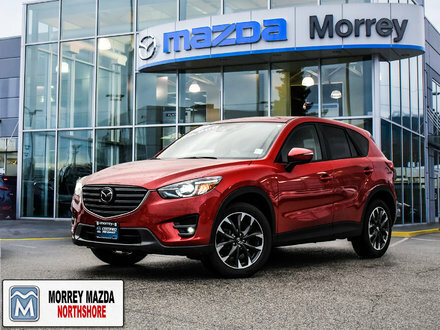 We can’t wait to meet you at Morrey Mazda of the Northshore!